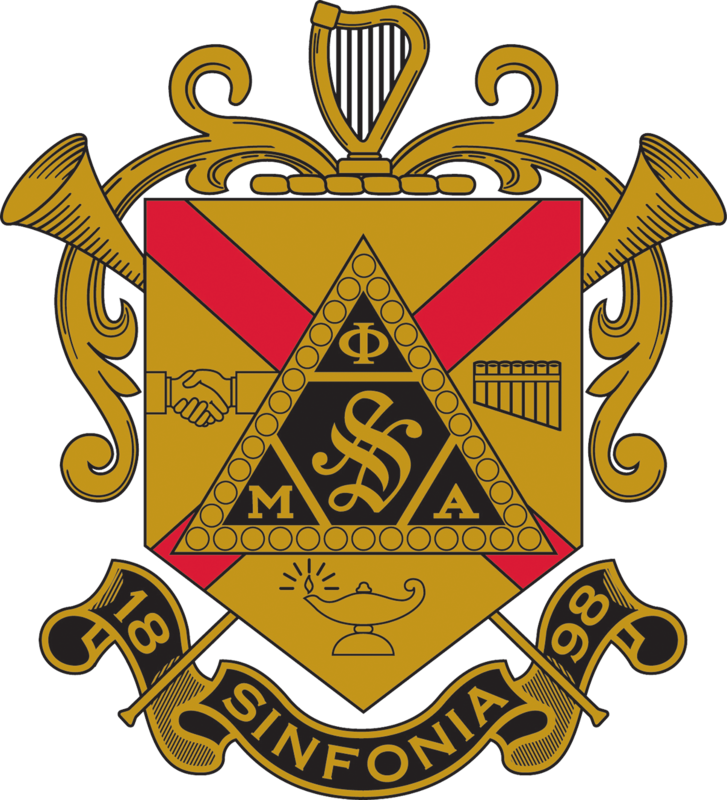 The leadership ranks of Phi Mu Alpha Sinfonia include national and province representation. The Fraternity breaks the nation into geographic areas known as provinces and allocates chapters into the province to provide a geographical hierarchy of representation. There are currently 39 provinces containing over 250 active chapters, colonies, and alumni associations. At the national level, the leadership is organized into an executive committee, national staff, appointed standing and special committees, and councils of volunteer regional representatives, whose purposes are defined either in the National Constitution and Bylaws or in their charge. The Commission on Standards (COS) is a standing committee devoted to the development and welfare of chapters and colonies. It establishes and reviews colony program requirements, approves colony applications, and monitors colony progress. The COS is the Fraternity’s disciplinary body.